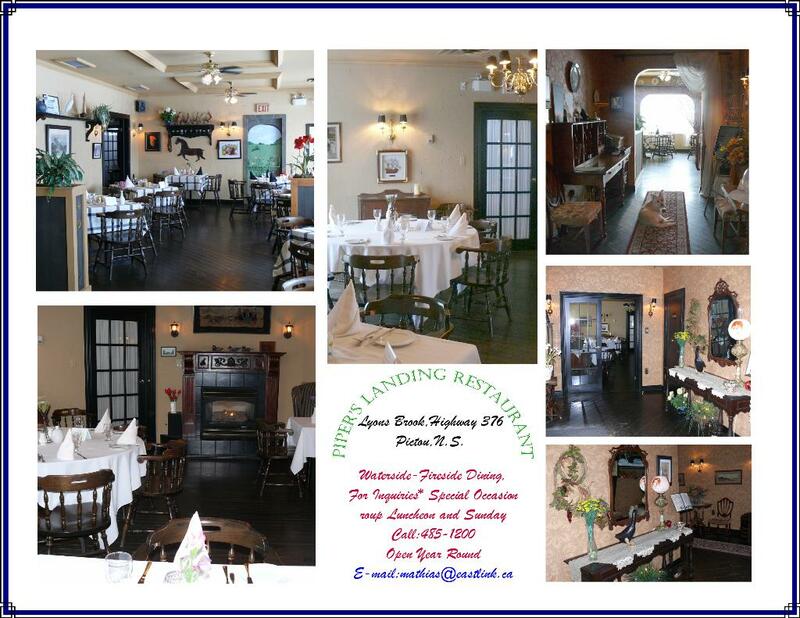 Pipers Landing gift certificates are available in any denominations! We are specialist for your family and individual requests. Copyright © 2009 Matt Vohs. All Rights Reserved.